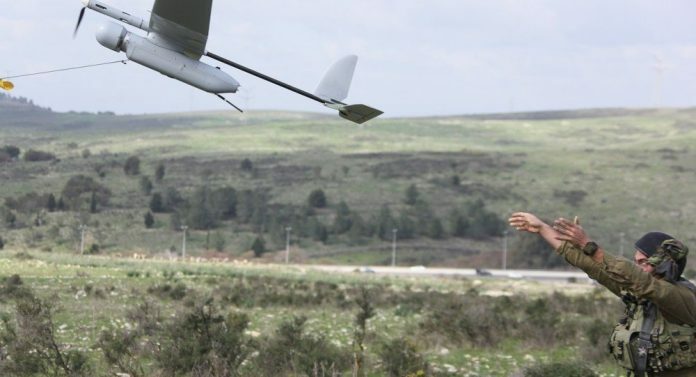 An Israeli spy drone crashed in southern Lebanon as Tel Aviv continues to defy calls to end its violations of Lebanese airspace. According to Lebanon’s al-Manar television network the “unmanned Israeli spy plane” went down between the villages of Beit Yahoun and Bara’achit overnight between Friday and Saturday. The IDF said the incident was being investigated adding that no sensitive information had been lost due to the crash. 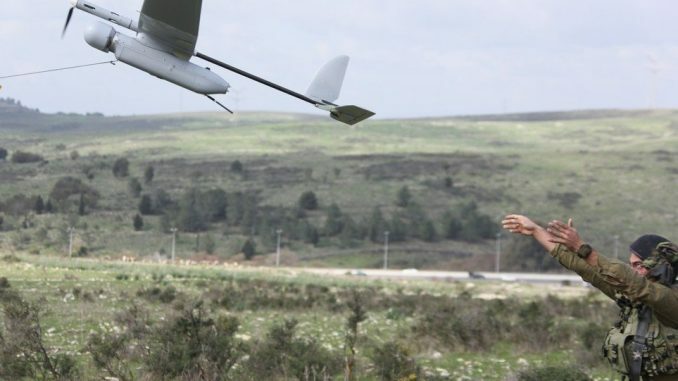 Press TV reports: The Israeli army also confirmed the incident, with its spokesperson saying in a statement that the drone had crashed in an open field in southern Lebanon as result of a technical malfunction. “The incident is currently being reviewed. There is no risk of leaked information,” the statement read. Meanwhile, a security source said the Lebanese Army Engineering Corps had found four rockets inside the wreckage of the Israeli plane and would proceed to detonate them. The latest incident comes amid rising Israeli threats of a new war against Lebanon. 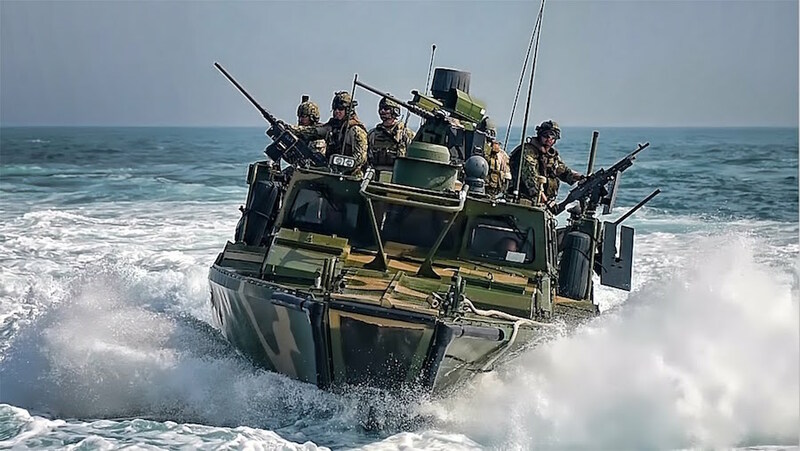 The regime launched two wars on Lebanon in 2000 and 2006, in both of which the Hezbollah resistance movement inflicted heavy losses on the regime’s military. Beirut has filed several complaints with the UN against Israeli violations of Lebanon’s sovereignty by land, sea and air in defiance of UN Security Council Resolution 1701, which brokered a ceasefire in Israel’s 2006 war and calls on Tel Aviv to respect Lebanese sovereignty and territorial integrity. Over the past years, the regime has carried out frequent airstrikes on Syria from the Lebanese airspace.